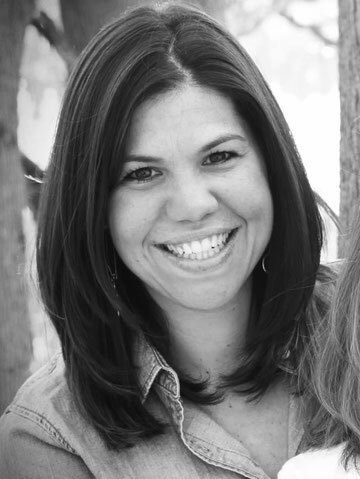 For nearly 15 years, Meredith Alvaro has worked as a National Literacy Consultant and Professional Staff Developer located out of the NY/NJ metro area. Meredith previously served as the Director of Student Teaching in the Elementary Inclusive Preservice Program at Teachers College Columbia University as well as held a tenured NYC public school teacher position in Manhattan’s former District 2. She is dually certified in Special Education as well as General Education and has worked extensively with English Language Learners and students with a range of significant disabilities. Additionally, Meredith is a licensed Administrator. She has worked in school districts throughout the United States across a variety of settings including Public School, Parochial Schools, Yeshivas, and Private Institutions. Meredith also runs Administrator Coaching Groups and Designs Curricula for School Districts Nationwide. Meredith conferred her Masters Degree at Teachers College, where she studied literacy directly with Lucy Calkins, and is pursuing her EdD at Teachers College. Her work with schools across the country has catapulted Meredith to being one of the most in-demand presenters in the Literacy world. Her user friendly style, hands-on workshops, and hysterical personality make Meredith a joy to work with and learn alongside. A teacher at her core, Meredith's presentations are always grounded in reality and practicality and produce results that are well documented in the Districts with whom she has worked. Meredith’s work and classroom have been acknowledged in several publications including Writing about Reading: From Book Talk to Literary Essays, Grades 3-8 (Angelilo, 2003) and Voices of Diversity: Stories, Activities, and Resources for the Multicultural Classroom (Langer de Ramirez, 2006).